This is a complimentary program presented with CohnReznick. Trillions of dollars are going on the balance sheets of corporate America as a result of a tectonic shift in lease accounting. The financial accounting effects will be dramatic, but operationally, companies will ensure a much larger impact, because in the modern economy, all aspects of a company are intertwined. Technology officers must work with accounting departments to correctly identify data inputs that allow lease accounting software to produce accurate outputs. Mischaracterizations can make c-suiters liable for misstatements in financial reports. It is costly and brutally inefficient for companies with thousands, tens of thousands, or even hundreds of thousands of leases on the books to manually differentiate lease and non-lease components within a contract. It has been widely reported that a significant percentage of companies currently manage their lease agreements and related accounting in a decentralized manner which means they‘re going to have to gather information from dozens, perhaps hundreds of separate sources. And even at companies that have centralized their lease data, the information may be in different kinds of spreadsheets, original paper agreements, or scanned PDF files with inconsistent characterizations of lease terms and fields. Experts from CohnReznick’s Advisory and Assurance practices along with Joseph Sebik, author of the BNA Tax & Accounting portfolios on leasing, will join this webinar to offer a deep dive into everything from technical components to effective management recommendations. 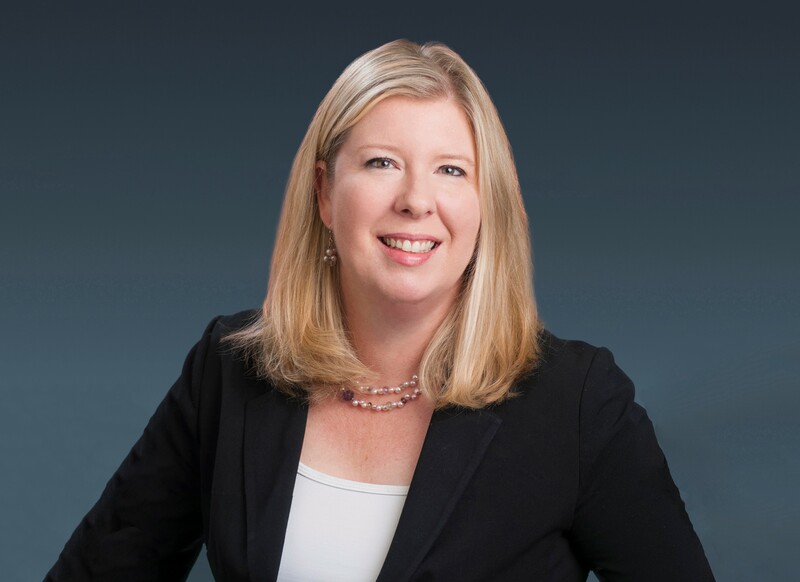 Rebecca (Becky) McDonald, CPA, is a partner with more than 20 years of experience providing CFO advisory services and business process improvement support to our clients. She is focused on providing a range of business advisory services, such as outsourced and project-based accounting support, SEC reporting, audit and IPO readiness, internal control and process improvement analysis, and due diligence support for mergers and acquisitions. Becky has served as the acting outsourced CFO/controller for several of the Firm’s clients and has provided post-transaction acquisition accounting support on a number of deals. Becky assists technology companies, REITs, and government contractors by providing long-term accounting and financial reporting support. She has experience in helping large, publicly traded REITS with their financial restatement processes and advises the Firm’s clients on daily accounting issues, revenue recognition, lease analysis, and accounting for complex equity transactions. Becky is also leading adoption efforts of the new revenue and lease pronouncements for publicly traded companies. She stays abreast of the latest accounting guidance and provides related implementation support in a variety of capacities. Becky has extensive audit experience both managing and providing independent review of attest engagements for technology and government contracting clients as well as employee benefit plans. Prior to joining the Firm, Becky was a controller with a publicly traded software company, where she built a finance team and supervised the company’s daily activities. She was instrumental in the company’s initial public offering, facilitated SEC filings, and managed the accounting and investment functions. 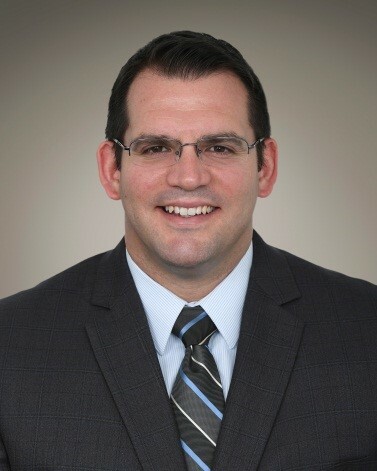 Matthew Derba, CPA, is based in New York and is a member of CohnReznick’s National Accounting Group, serving both external and internal clients. Matthew has 15 years of combined front-line and managerial experience in both public accounting and private industry, including time served as the Director of Accounting and External Financial Reporting for a publicly traded lessor. He has spent a substantial portion of his career applying, writing about, presenting on, and developing Excel-based models related to lease accounting, as well as other accounting and audit topics. Matthew is an expert in developing cost-effective and practical solutions to issues stemming from financial reporting and accounting processes. He is also a CohnReznick subject matter expert on the requirements and impact of the new lease accounting standard, ASU 2016-02, Leases, issued by the Financial Accounting Standards Board (FASB). Joseph P. Sebik earned his B.A. from Queens College of the City University of New York. He is a Certified Public Accountant in NYS and a member of the Accounting Committee of the Equipment Leasing & Financing Association (ELFA) since 2000 and the Chairman of Federal Tax Committee of the ELFA. He is a recurring speaker at ELFA Accounting & Tax Conferences. Joe is the author of numerous articles on leasing and equipment finance as well as the BNA Bloomberg Lease Accounting and Lessor Economics portfolios and has over 30 years of lease accounting, financial reporting, transaction structuring and tax reporting experience with PriceWaterhouseCoopers, IBM Credit Corporation, Citicorp Global Equipment Finance, JPMorgan Capital and Siemens Financial Services Corporation.